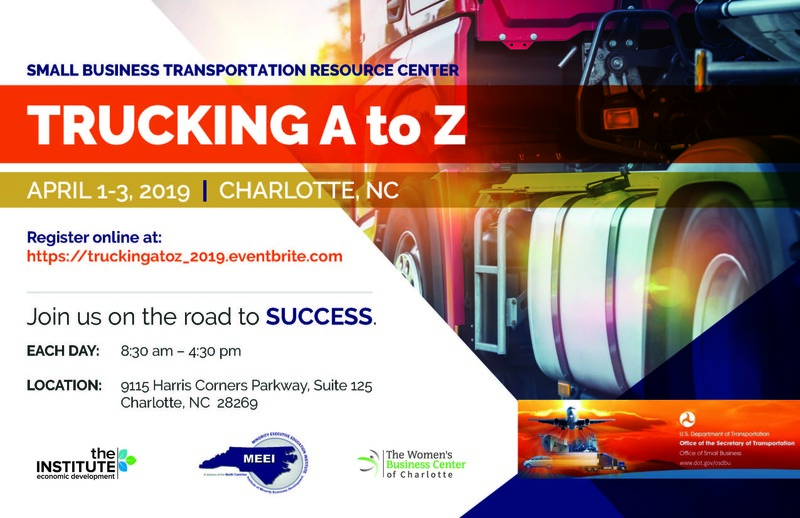 Presented by The Women’s Business Center of NC Topic: Business Basics This seminar will provide information on business plan content to ensure you start off on the right track! Speaker(s): WBC Staff Fee: No Cost Registration is required. Click here to register.